My very first round of golf in Scotland and I couldn't have picked a nicer course. The atmosphere in the club was warm and friendly, the condition and the layout of the course also very nice. We were pleased to invite Dan Murphy of National Club Golfer to extend his visit to Scotland’s Golf Coast to play Gifford after he had played some of the local “big name” courses. This is what he said in National Club Golfer about Gifford Golf Club. 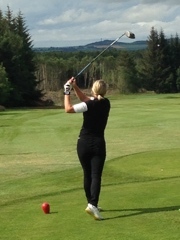 You can book a tee time by phoning 01620 810591. Pre-booking is recommended if you need a buggy or special catering. For parties of 8 or more players pre-booking we will require a deposit of £5 per person. Payment can be by cash, cheque or credit card. For information about the course click: The Course. To see the course overview video click: here. 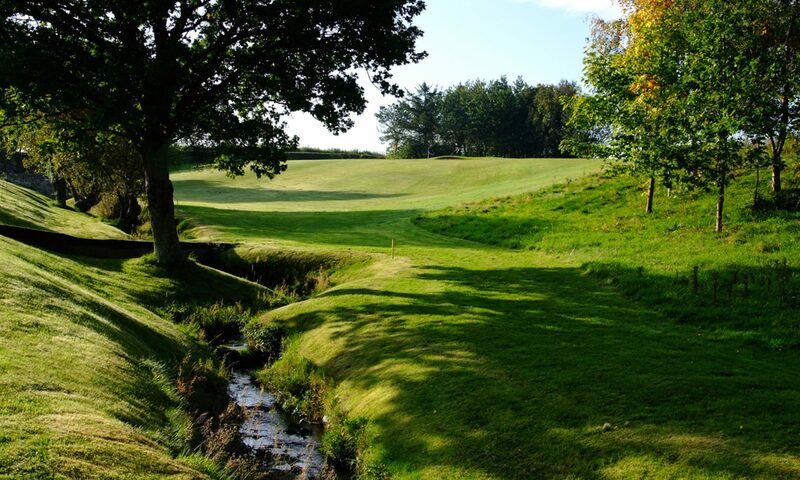 We are convinced you will enjoy playing at Gifford Golf Club, but please do not let an accident spoil your day. For safety information click: Play Safely.